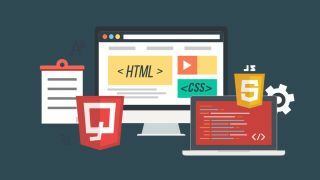 Master top coding tools with this bundle. Want to become a front end developer with a lucrative career ahead of you? Get your hands on The Ultimate Front End Development Bundle while it's on sale for just $39. Get The Ultimate Front End Development Bundle for $39.